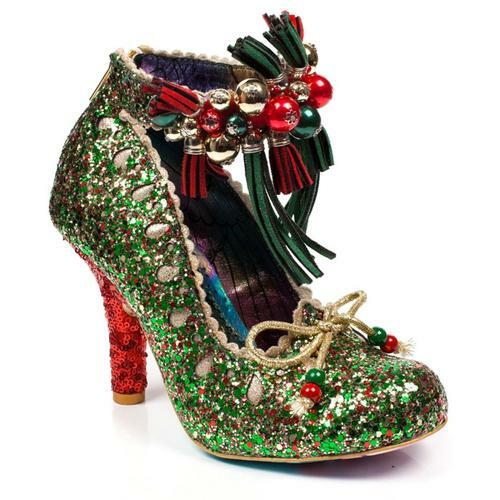 Our edit for the best women's Christmas party shoes 2018! 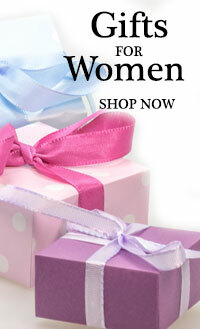 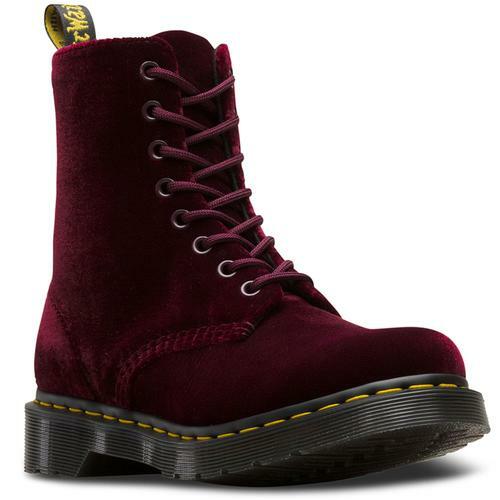 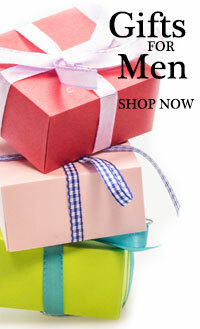 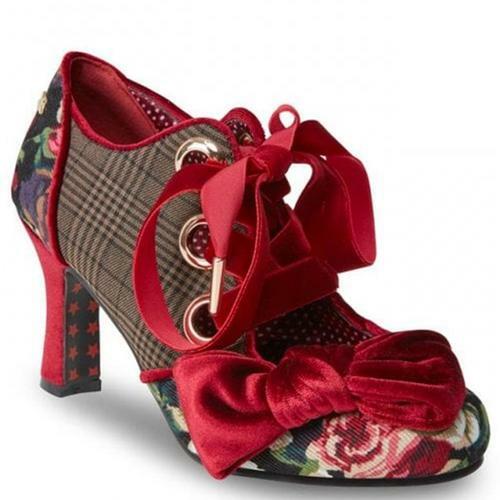 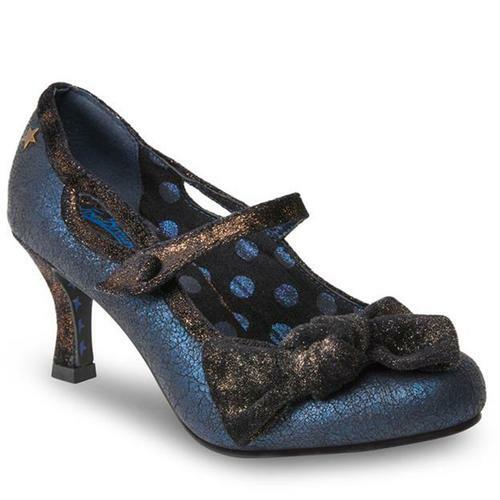 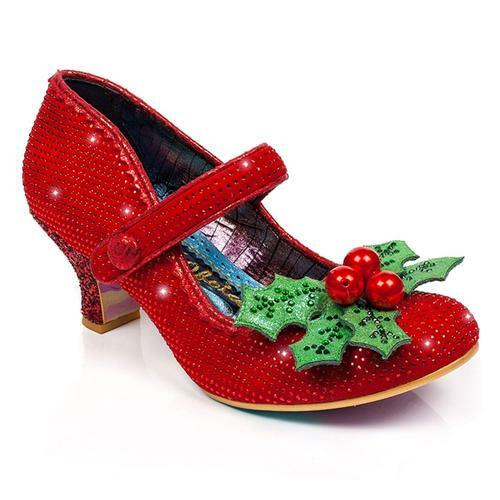 Fantastic heels, flats and boots to celebrate the festive season - and not just for Christmas do's - this fantastic retro and vintage inspired shoes will see you through to New Years Eve and beyond. 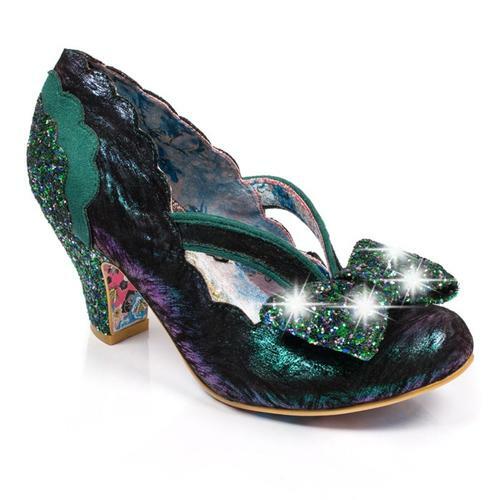 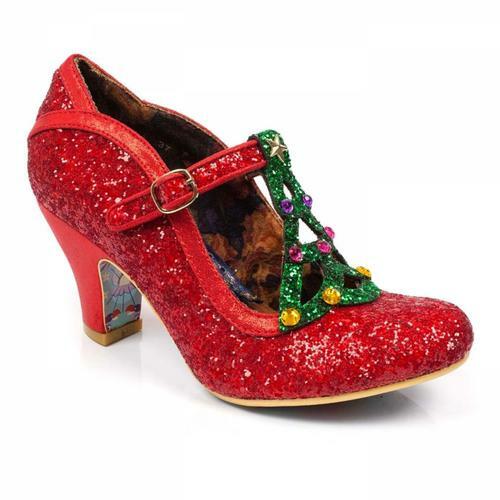 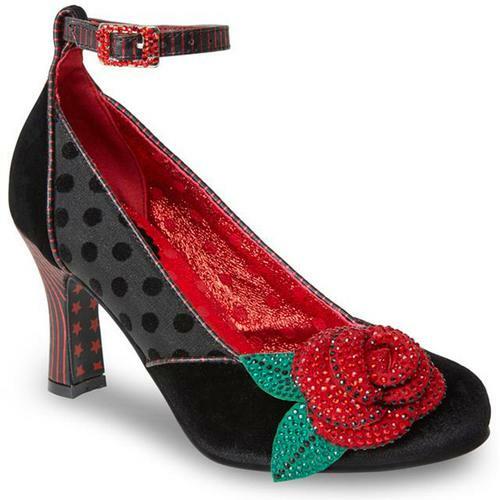 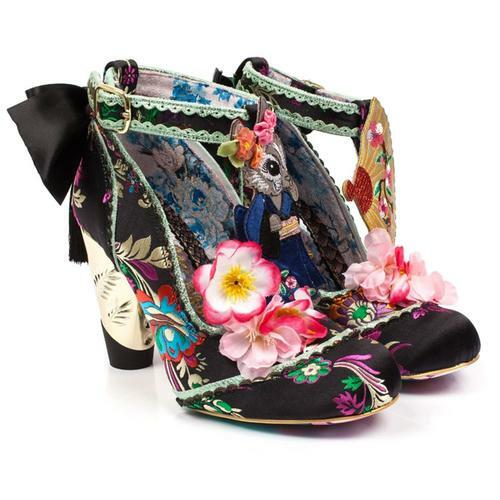 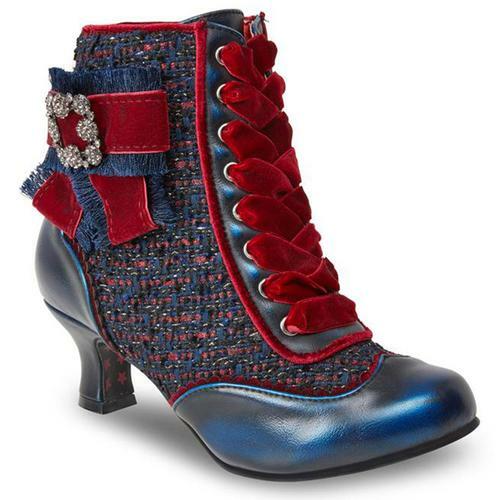 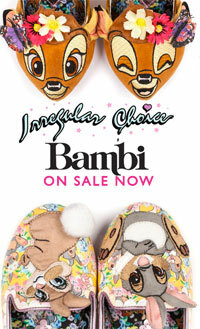 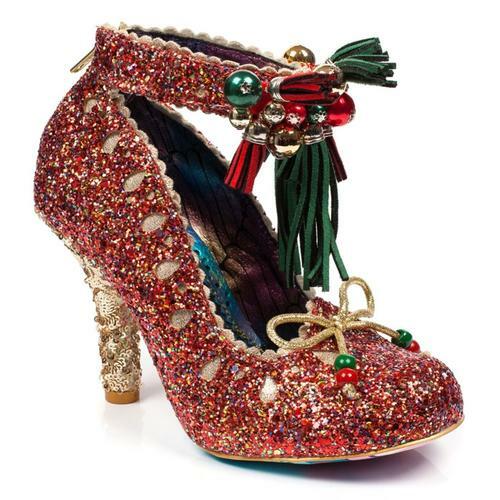 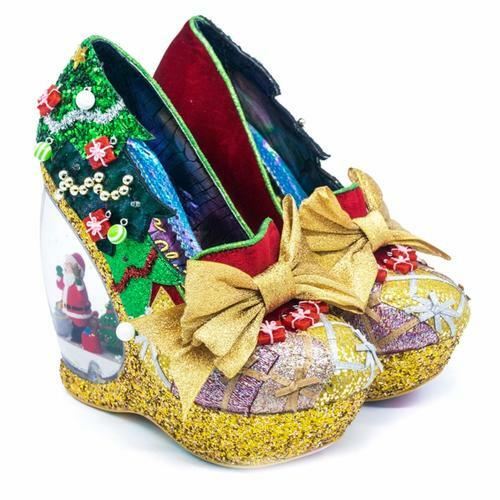 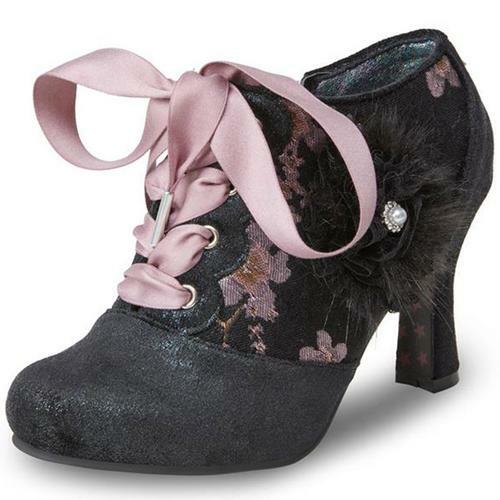 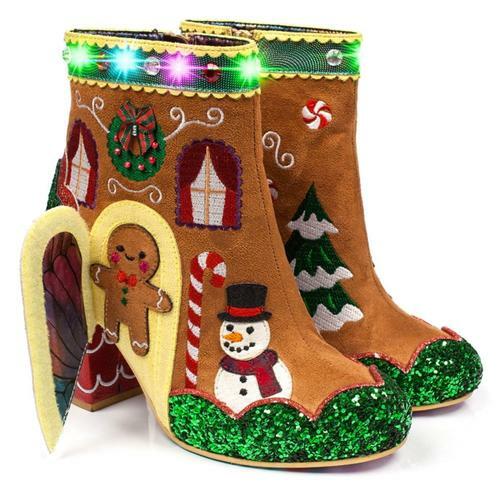 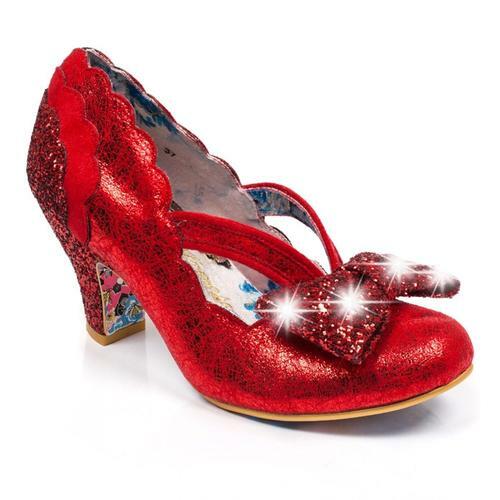 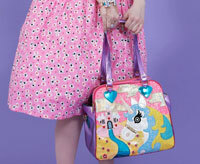 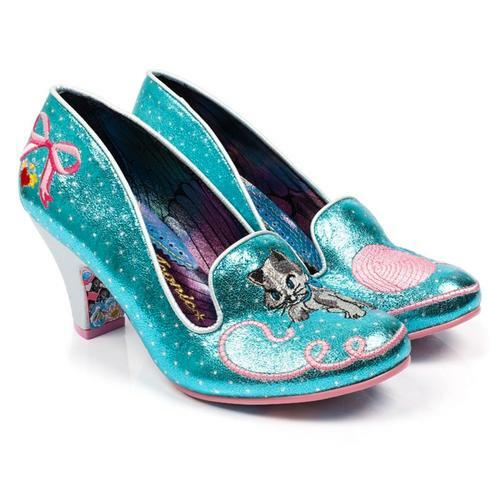 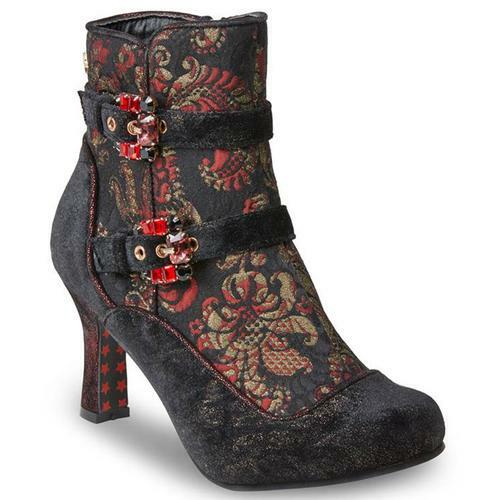 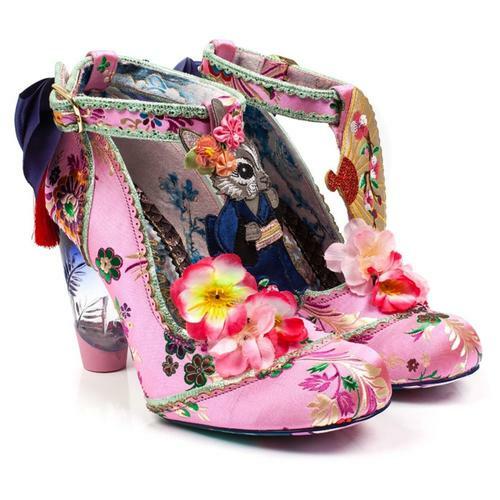 Irregular Choice have designed a nice collection of sparkling Christmas and festive themed shoes, or check out the new Lulu Hun range for vintage inspired boots and shoes.